A voluntary association of consecrated virgins living in the world. The purpose of the USACV is to provide support to its members in the faithful living out of their vocation to consecrated virginity and "…to assist one another in service to the Church as befits their state" (Canon 604, Code of Canon Law). The USACV website is designed both to serve our members and to provide information about the vocation of consecrated virginity lived in the world. The Most Blessed Virgin Mary is our primary patroness, and Saint Kateri Tekakwitha, Virgin, the first native American to be canonized, is also a patroness of the USACV. 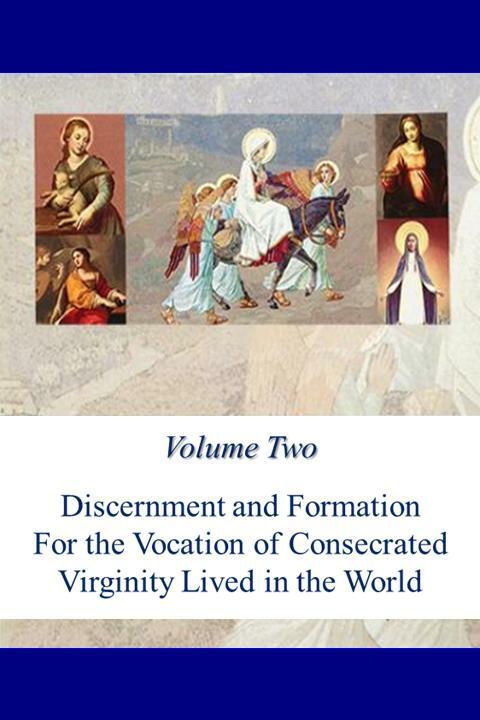 We hope you will enjoy browsing the pages of this website to learn more about the ancient vocation of consecrated virginity, newly restored in the Church in 1970 for women living in the world. We are currently accepting 2019 Membership Registration! The 2018 Convocation in Miami was a great joy for the virgins who attended. The Miami Catholic featured an article on the event. Click here to read it! Our products can be purchased online! Please visit our online store. Click here to start shopping!